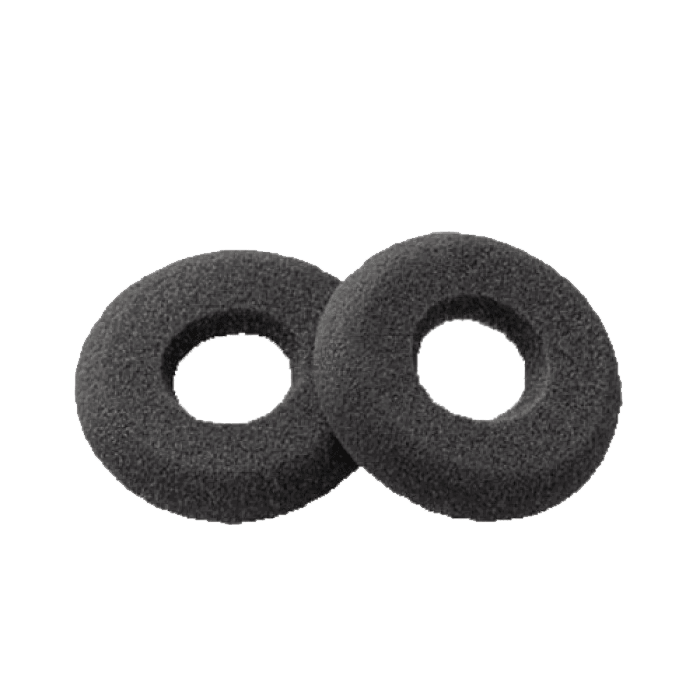 Plantronics Foam Cushion (Qty 2) - 40709-02 - Headsets Direct, Inc.
Plantronics foam black ear cushions provide soft, all day comfort when wearing a Plantronics headset. 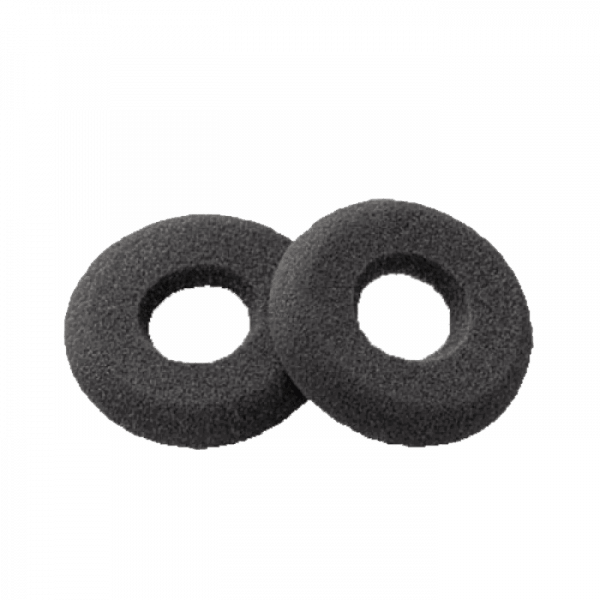 Part # 40709-02 is sold as a pair of ear cushions and simply slides onto the speaker of the headset. Got these as a replacement for my headset. Great cushions, and they came very quickly. Part received with no issues. Keep up the good work! Great customer service. Ear cushions are a perfect fit. They are shipped the day I ordered them. Staff was super happy to get these, they fit the headphone and very nice. Staff love the ear cushions w/holes….much more comfortable than the regular cushions. They worked fine. Really glad to have them.